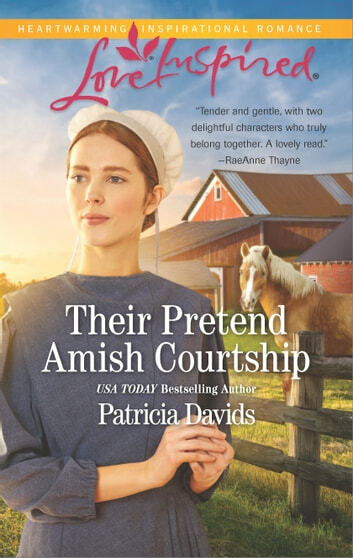 Fannie Erb isn't looking for a husband-especially if she has to leave her beloved horses to go find one. What she needs is a way to assure her parents she's not hopeless when it comes to love. Family friend Noah Bowman might just be her solution. A fake relationship will free them both from unwanted matchmaking plans. How could Fannie predict that pretending to date the handsome, teasing boy next door would awaken genuine emotions? By summer's end they'll be free to part, but Fannie's growing feelings are transforming her neighbor into the only man who might ever rein in her adventurous heart.